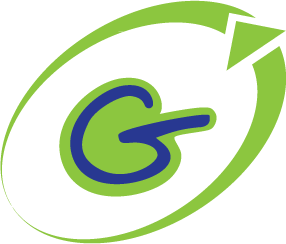 When constructed and maintained properly, chimneys are very durable and can last a very long time. Poor workmanship and materials can decrease the lifespan of your chimney, and improper maintenance, or lack of maintenance, can reduce it even further. 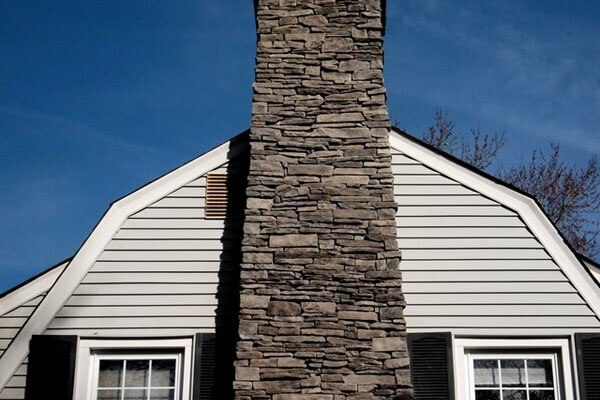 Proper maintenance will greatly increase the lifespan of your chimney. 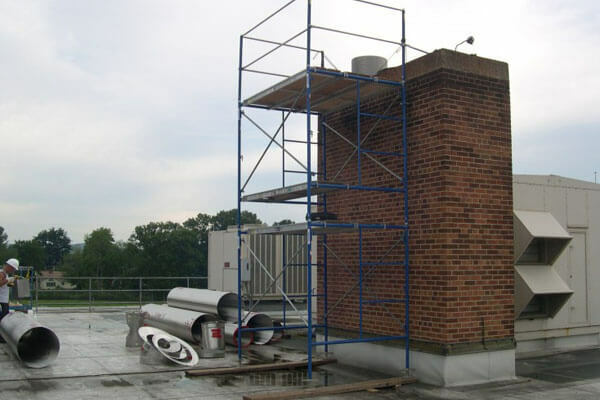 If you live in Brookfield, Vortex Restoration is the best choice for all your chimney repairs, including tuck pointing, chimney cleaning, full chimney restoration, and more. 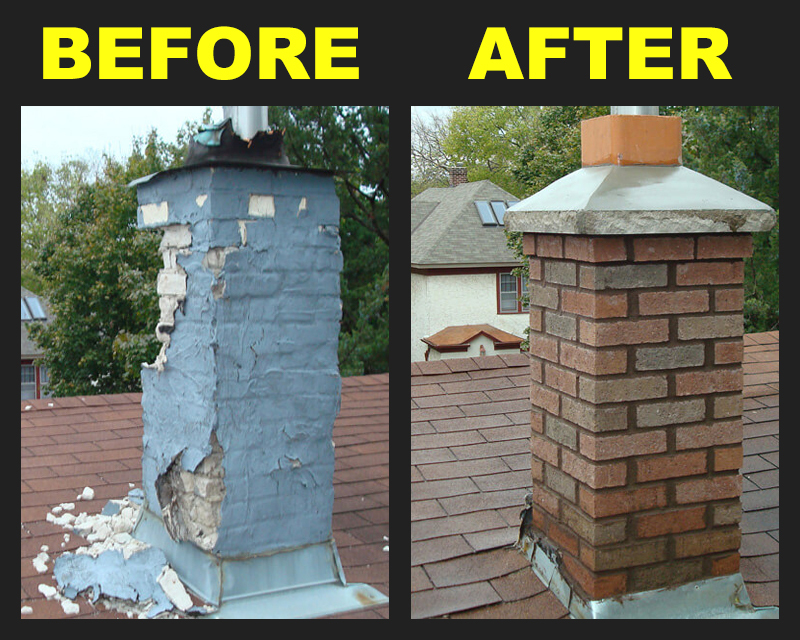 Our Vortex Restoration technicians are your local Brookfield chimney repair experts!